We’re back with a fresh installment of Getting IN, our interview series with entry-level PR professionals and interns. 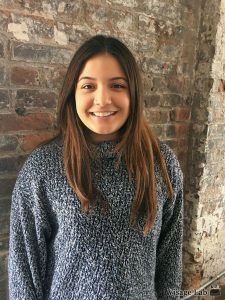 In this interview with Fashion Credits Intern Nicole Biscardi (who also happens to be a recent PRISM grad), you’ll learn about the community college student’s NYFW experiences to date, and what she’s learning about editorial life inside Hearst Tower. I considered a career as a sports broadcaster, but in the back of my mind I knew I wanted to do something with fashion. I’ve spent my last two years at Nassau Community College studying Communications with an emphasis on Fashion Marketing. 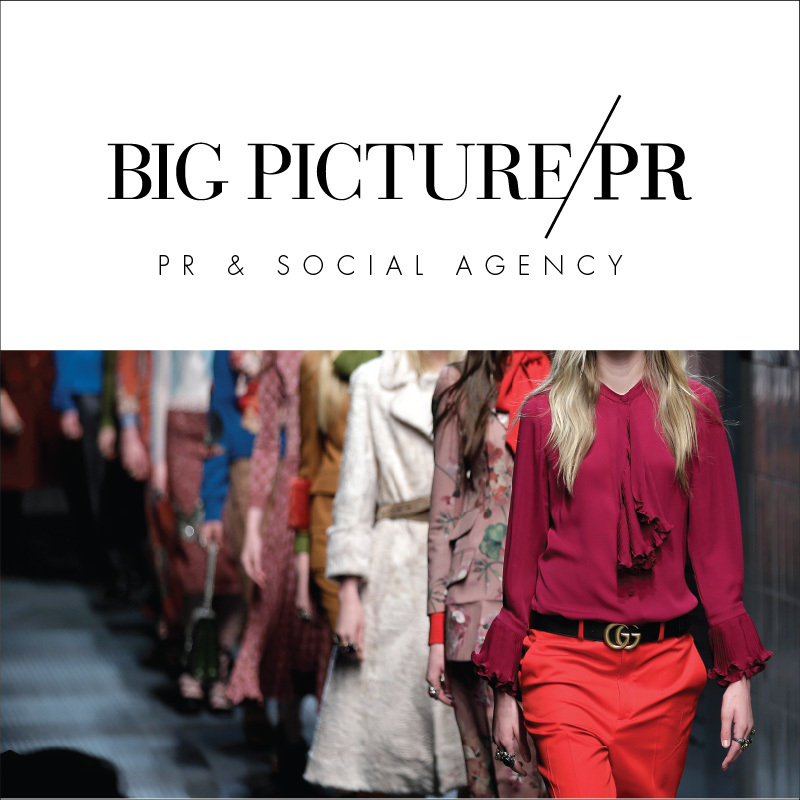 I have always been interested in event coordination, and after taking a few marketing courses, I found that Fashion PR/Marketing was where I had envisioned myself all along. Outside of school, I’ve have been gaining as much experience as I can in fashion public relations and now, in fashion editorial. I’m currently applying to schools in the New York City area for my final year. I applied through FreeFashionInternships, and was interviewed by Alicia Banilivy, Fashion and Retail Credits Editor. Afterward, HR reviewed my application and resume, and then Alicia offered me the position. I am currently the Fashion and Retail Credits Intern at Harper’s Bazaar. I help to ensure we have the correct pricing and purchasing information for all the clothing, accessories and products mentioned or photographed in each issue of the magazine. I can honestly say that this is the opportunity of a lifetime. 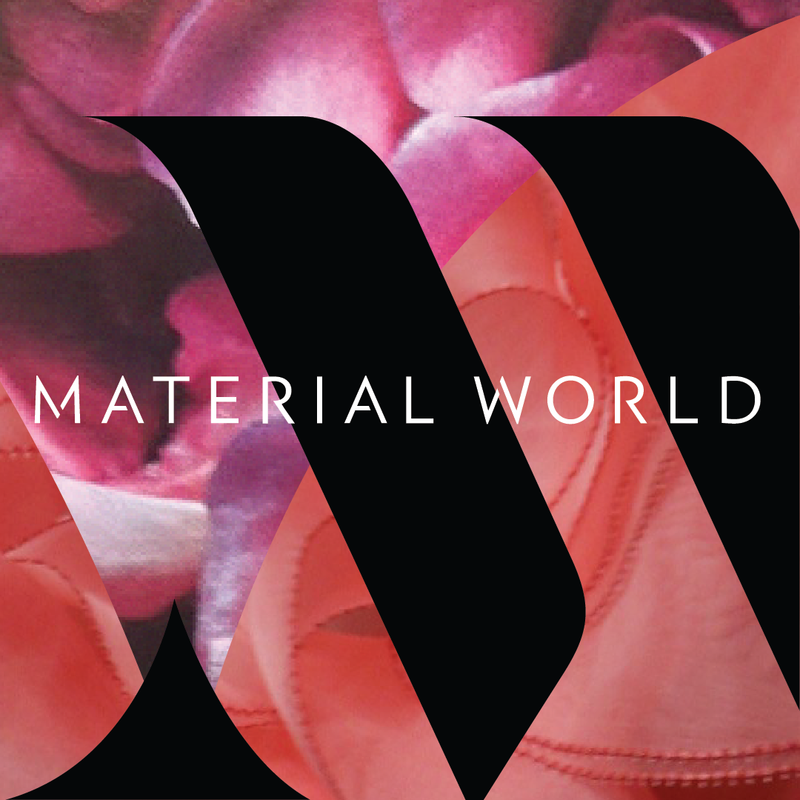 It is incredible to see all work that goes into a magazine and to watch it come to life. I walk 25 blocks from Penn Station and get to the Hearst offices around 9:30. First thing I do is go through all my emails and update the contact list according to conversations I’ve missed, as I am here 3 days a week. Each day I am responsible for sending credit requests to retailers, updating our contact list, and making sure we have a back up of responses for each story. What’s a recent success story you’ve been a part of? My greatest success story at Bazaar thus far would have to be the completion of the May issue. It may not seem like much, but it was the first issue that I worked on. Seeing all my hard work come together in print is an amazing feeling. WHAT OTHER INTERNSHIPS HAVE YOU HAD TO DATE? In the fall of 2015, I interned for Caravan Stylist Studio, where I had the privilege of styling many celebrities, helping with photo shoots the studio’s social media platforms. Prior to that I worked in the press office for Custo Barcelona and alongside the ASI marketing team during NYFW in the spring. I have worked 4 consecutive seasons at Fashion Week. What made PRISM a fit for you? It is never too late, or too early to learn. I have made a point to gain as much experience in the industry as I can, to boost my job options once I graduate. I adore online courses for this reason; they are so convenient. Because I have felt sure of my career plan for the last year and a half, I chose PRISM was a way to learn what I would need to know on a day to day basis working in PR. What’s life like after PRISM? I feel so much more confident now. The knowledge I gained about creating and marketing my personal brand helps me everyday. I was able to get answers to questions that I considered silly, or that I have always been too shy to ask. I now know I am definitely making the right career choice. I also love that I can continue to ask questions through our PRISM Alumni Group and connect with others who have the same interests as me. It’s great to have a built in network, and I learn a lot from other people’s questions and experiences as well. Securing a great new opportunity for the all 2016 semester and of course, graduating from college and landing a great job in the fashion industry.